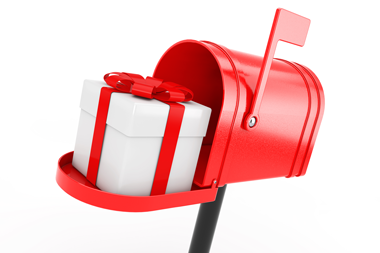 It’s only October, but the USPS wants to be sure you’re making appropriate plans for your holiday mailings, and so it has released the key deadlines you need to meet to mail successfully. The Postal Service expects its busy season to begin the week of December 10th, with the highest volumes expected December 17 through 23. In the week leading up to Christmas, the Postal Service anticipates it will handle nearly 3 billion pieces of First-Class Mail. Get in touch today and unleash the power of Digital Dog Direct.